The Leather Jacket Company is proud to offer a spectrum of fashionable and stylish footwear, ranging from classic and timeless to modern and edgy. 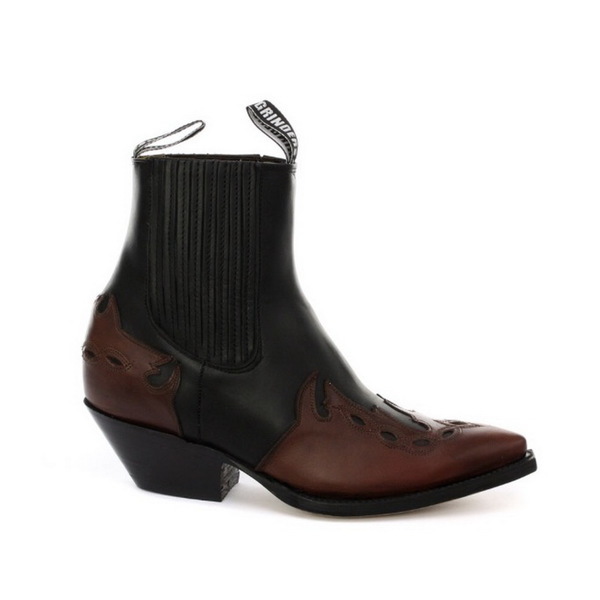 Here you can find classic casual leather and suede shoes and loafers, Derby style shoes and cowboy boots from Grinders and punky and biker styles from New Rock. Crafted from the finest quality leathers, we are confident you will find the perfect addition to your wardrobe.